Our business activities in transportation field started in 2008 with a single bus, little experience and the only idea to provide the travelers visiting Georgia with a high standard and quality transportation service. Year by year we gained more experience, enlarged the bus fleet and obtained a notable interest towards our services from different travel companies. The steadily increasing number of satisfied costumers inspired us to create the transport brand OMNIBUS - a reliable and worthy partner to a large number of travel companies operating Georgia. 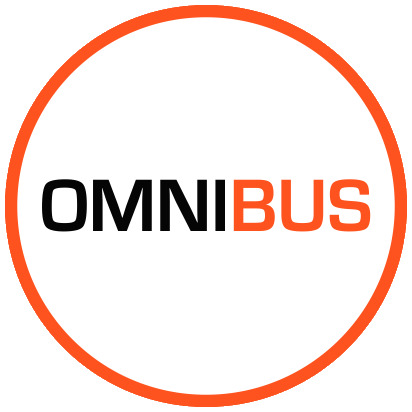 Due to the effective management of our team, very soon OMNIBUS became the most demanded transport brand in Georgian travel market - the name that was always associated with high standards and quality services. Today, we are proud to provide our service to leading travel companies; various governmental and nongovernmental organizations; high-level delegations and numerous local and international companies. In 2018, right on the 10th anniversary of our business activities, we were granted with the passenger transportation license of Kutaisi International Airport. Indeed this is a new challenge and an additional opportunity for us to prove our advantages in regular passenger transportation market as well, through providing a high standard of safety and quality services, based on the effective management of our team. We have a big and modernized car park. Modernization and growth of the park are underway. Technical inspection and maintenance of the means of transport are regularly conducted. In order to improve their qualifications, drivers are regularly instructed. The safety of passengers is a priority for us. Our passengers are insured . The increased demand for our service has led us to create a brand called "Omnibus"